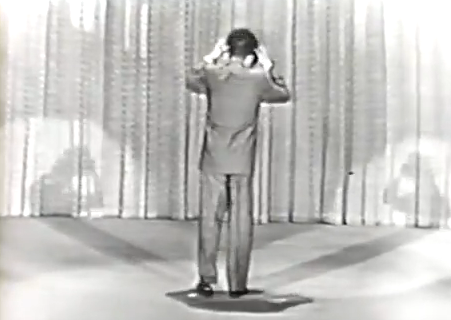 Will Jordan: Rich Little had the biggest career of all and that's a knock on the American public. Why would two or three of the highest paid mimics in the world... I mean, if you knew nothing else about show business and I told you the highest paid mimic in the world didn't look like anybody he impersonates - wouldn't you be a little suspicious? Will Jordan: His career is based on his voice, but he's on TV and he's in nightclubs getting hundreds of thousands of dollars. But that's the public. That's the public's insensitivity. Of course, the public thinks they're more sensitive than ever, but you can see by what they're buying - obviously they're not. That's just my opinion. 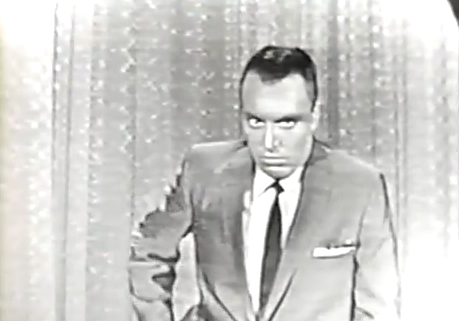 Anyway, I did Ed Sullivan and I was a big sensation. It was unfortunate that the booking - June of 1954 - came in the middle of a very important job I had in the Coconut Grove in the Ambassador Hotel in California. 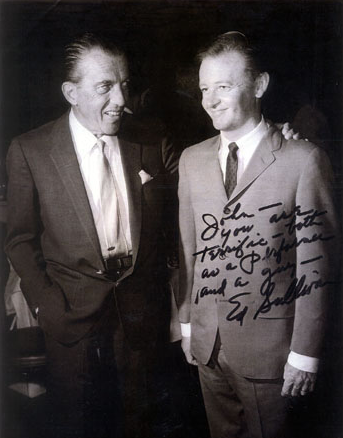 Eddie Fisher had seen me in a club. I knew him well, but we were not that friendly. He was kind of nasty to me, as a matter of fact, but he saw me opening for Eartha Kitt at a club called La Vien Rose. It was a good night for me. It was a good audience. I've always done better in front of show people. 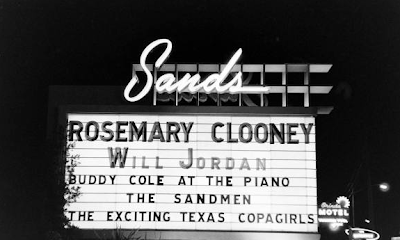 My opening night when I played The Sands Hotel with Lena Horne, it was all filled with show people. Spencer Tracy, Gary Cooper were all in the audience. Those nights were my biggest nights. The show people were my best audience. I did stuff that was offbeat. When I would imitate John Garfield - nobody else was doing that. I had to interrupt my engagement in Los Angeles and head to New York. In those days it took forever to fly to New York. There were no jets. I think it was twelve hours. I missed my second show Saturday, which was bad to miss. 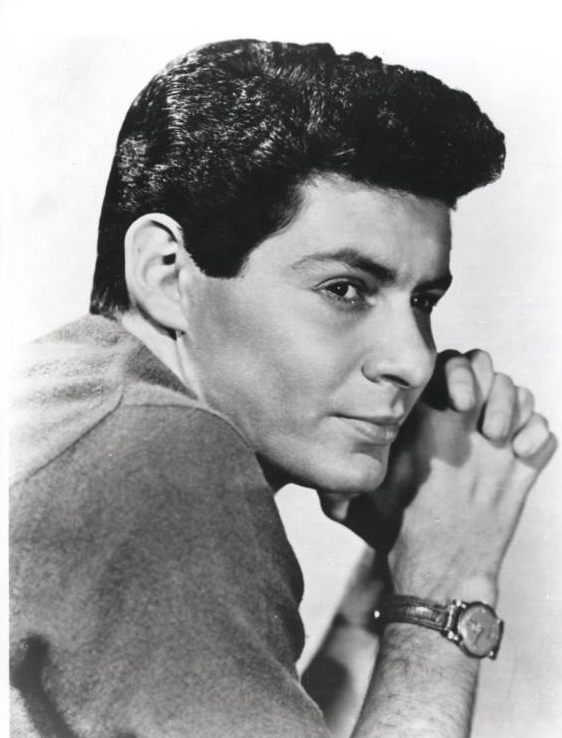 But Eddie Fisher's best friend was also a mimic. When I got the booking with him I said, "You're not going to book Joey Forman, your best friend?" He said, "No, I love Joey and he is my best friend - but when you came out and did your impressions - it was great." Which was amazing, because he really didn't like me that much. He didn't hate me. It was a great night for me. 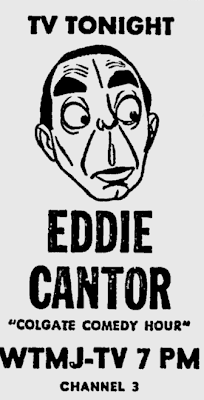 Eddie Cantor got up and said, "You're the..." Naw, I won't tell you that. It was very flattering. It lead to several bookings. I flew back to New York, did the Sullivan show, and made this great conquest, but really wasn't aware of it. I think what made it different was - the camera was on Sullivan laughing. TV Guide picked up on that and it said, "The Man Who Made Ed Sullivan Laugh." Well, it's not true. 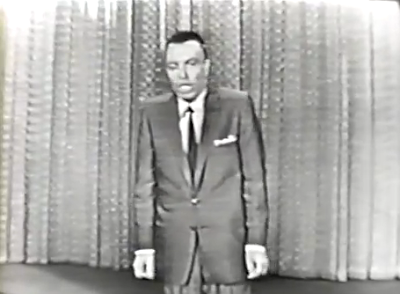 Everyone made Ed Sullivan laugh. But that is what they used to justify a story about me. The story was actually in Look magazine, but the advertisement was in TV Guide. It said, "Read about the man that made Ed Sullivan laugh." So, I think the thing that really made me - more than my actual talent, was the wonderful director John Ray. The brilliant idea, it sounds simple now, of putting the camera on Sullivan and not me. Seeing him doubled up laughing at me... that made all the difference in the world. 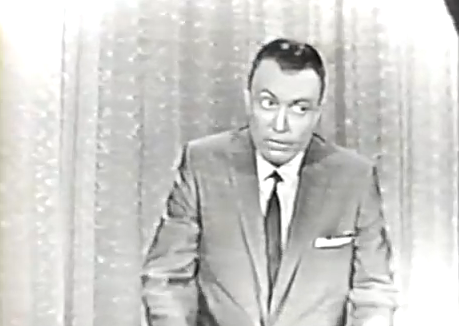 Kliph Nesteroff: We never got into the details of your appearance on The Fred Allen Show. Kliph Nesteroff: Can we go back to that? Will Jordan: Gee, it's so nice that someone would ask me that. That's very gracious of you. I'd really rather talk about than some of the other things because nobody has ever asked me about that! Kliph Nesteroff: I'm sure I have a list of things here that people have never asked you about. That's my forte. I was talking to Marty Allen. Will Jordan: Oh, yes. Pittsburgh boy. Kliph Nesteroff: A Pittsburgh boy. I asked him few questions about Steve Rossi and more about Mitch DeWood and guys named Rex Dale and Tiny Wolfe. Will Jordan: I didn't know about those. I knew about DeWood, but not the others. I knew Steve Rossi. He had been a production singer in Vegas when I was there. He was doing a show here in New York. My friends invited me. 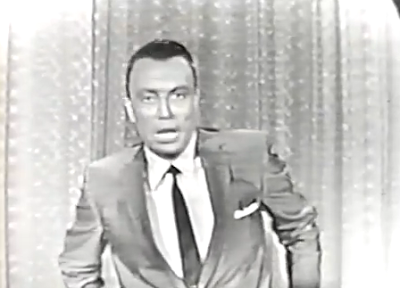 And he was doing an impression of Ed Sullivan! Here I am sick as hell - why would I want to go to a Broadway show and see Steve Rossi doing my act!? I couldn't be less interested! Will Jordan: How does one become a comedian? That's the hardest thing to ask because back then there were no schools. Now there are classes, but then there was no such thing. That's probably why I went to the Academy of Dramatic Arts because there was no school of comedians. Of course, the best school would be to just start with the amateur nights right away, although I don't regret going there. I studied acting. I just don't have the talent. I don't believe that the very good actors can do stand-up and I've never seen a stand-up comedian that could act. I've seen many that do both badly. I mean, Milton Berle's acting was dreadful. 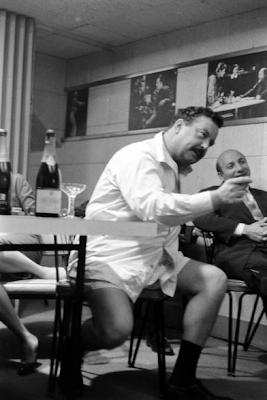 Jackie Gleason's stand-up was no good. 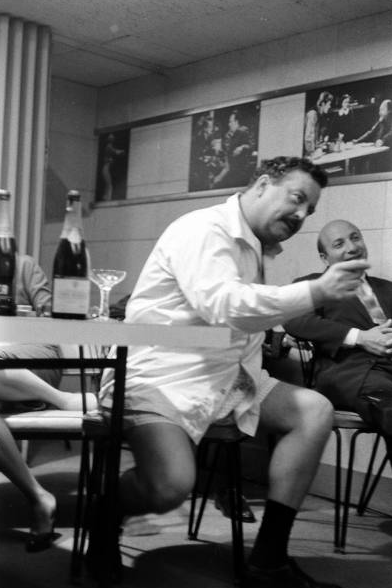 Jackie Gleason's acting was great. Will Jordan: And he would admit that. He started out doing impressions. He was always very good to me, but for some reason he always favored John Byner. For some mysterious reason they made Byner my competitor. It's not true. We liked each other very much. We both did Sullivan, but he was the only guy who imitated Sullivan and not me. He did not do my gestures. I said, "Of course! He's looking at the real Sullivan and you're all too busy stealing me!" He got very, very funny with it and very good with it. Kliph Nesteroff: The only guy who was truly a great, great stand-up comic and a great, great actor is Richard Pryor. Will Jordan: Yeah, yeah, could be, could be. Lenny Bruce certainly couldn't act, although he tried. Pryor was a different time period. It's not in a period I identify with. I really didn't get to know him. There were a few times where I could have met some great people, but interruptions happened. 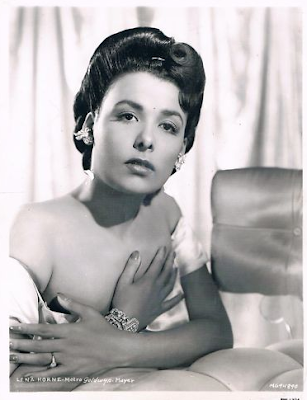 I remember once with my great opening show at the Sands in Las Vegas with Lena Horne. It was a great triumph for me. I got so much applause that Lena Horne said she couldn't walk on. The audience kept applauding while she walked all the way to my dressing room, pulled me out, and made me take another bow. I remember nights like that. Later that night, these wonderful people - Edgar Bergen, Danny Kaye came backstage. Kaye stuck his hand out just to compliment me - I assume. Jack Entrada just pulled him away and I never got to meet him. Same thing happened years later with Richard Pryor. I was walking along Sunset Blvd and he came by and said, "Will Jordan!" And I knew he was going to say something, but then his friends came along and I was a little frustrated with that - because I really would have liked to have spoke with him. 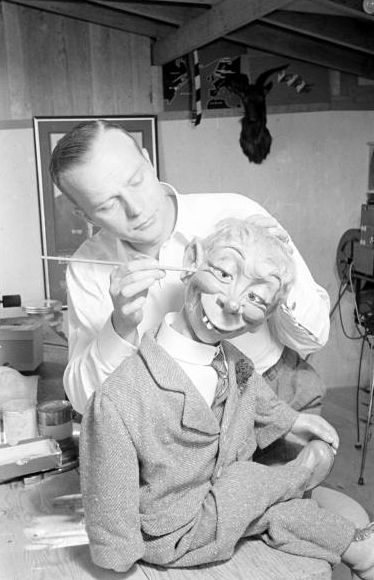 But Edgar Bergen said to me, "You're very authentic!" Even though that's not a great compliment, it was a great compliment to me. I thought he was just magnificent. Just a great, great talent. But you know, these are things you remember. Yet, there were a lot of people I met that I wasn't impressed with. There were people who I hated on the screen and liked in real life and then there were those I hated on the screen and hated in real life. 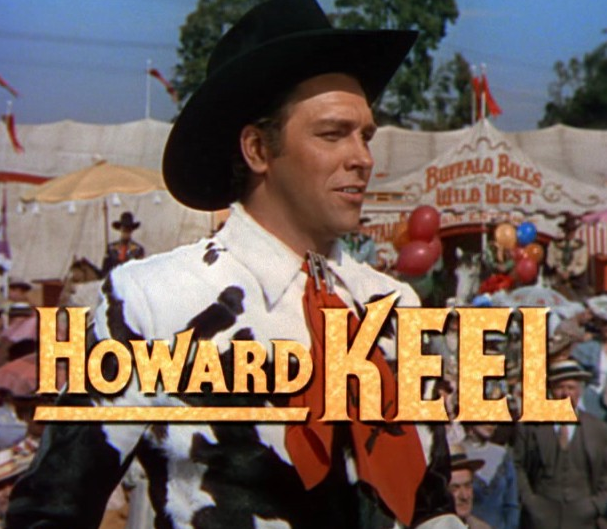 Will Jordan: Howard Keel I thought was obnoxious on the screen. Then I worked with him in Vegas. Obnoxious person! 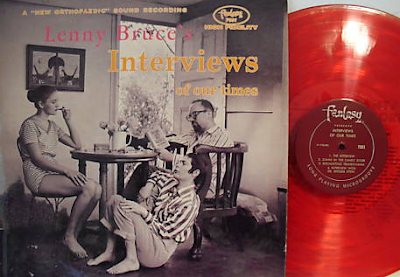 Well, anyway from there it was just me going along until this Lenny Bruce album came out. Interviews of Our Time on a San Francisco label called Fantasy. 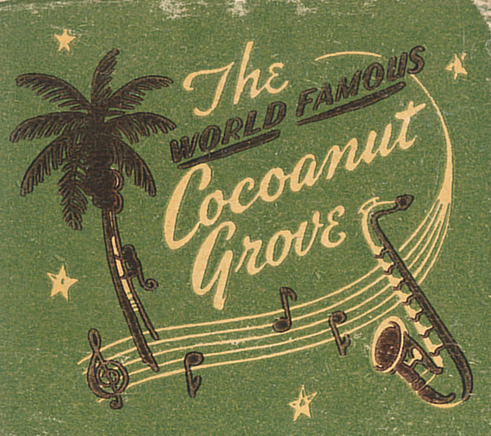 What happened was, I would hang around Los Angeles when I did the Coconut Grove the second time - not as great a booking. My buddy Eddie Ryder knew Lenny and I, of course, knew him as well. We would go see Lenny in one of these strip joints - I think it was called The Cobblestone. I'm not sure. Then we would go to see Don Rickles. Don was in my school. I knew him better than Lenny. Every night we would go to see them and we'd both scream with laughter. They were just hilarious. None of the stuff I saw Lenny Bruce do in strip joints did he ever do on his albums. Very dirty, but very original. He would do an abortion doctor and use the microphone as some sort of instrument. That's just one of the things. He would talk about jerking off the Frankenstein monster! He was enormously brilliant. That's why it hurt very much when someone said that I stole one of his routines. I remember repeating one of his routines, which was the bit he won the Godfrey show with, but I certainly never did it on TV and I would never do it in a nightclub! The word got out and he felt justified in stealing from me. This is the part that always makes me look bad. I can't prove it. The people that stole from me didn't need to. 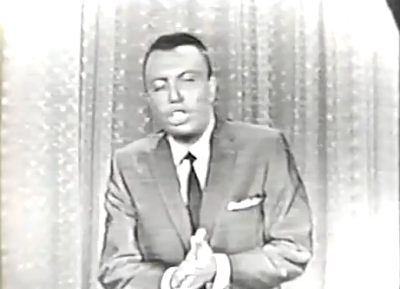 Jackie Mason. Why would he need to steal from me? Jack Carter. Why would he steal from me? But that's why they got away with it. They weren't stealing Ed Sullivan. They were stealing my impression of Ed Sullivan. Does he ever get around to talking about appearing on the Fred Allen show? I've read about a third of your interviews-all great by the way- and Jordan must be the whiniest and most egocentric interview yet.